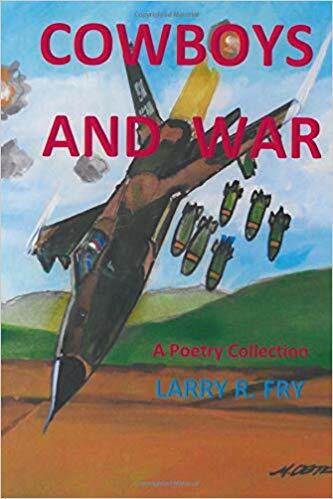 Cowboys and War is a poetry collection written with the point of view and in the voice of Lieutenant Gary Bishop Deale, United States Air Force. 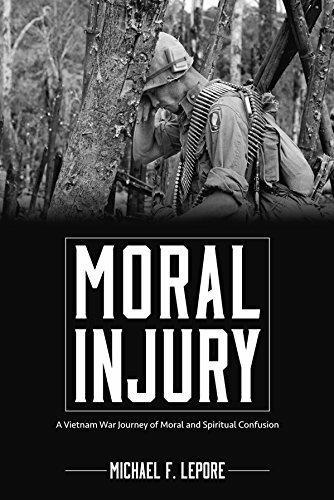 Gary is a protagonist in the companion novel Delta Sierra, which describes his exploits as an F-105D Thunderchief pilot during the Vietnam War. 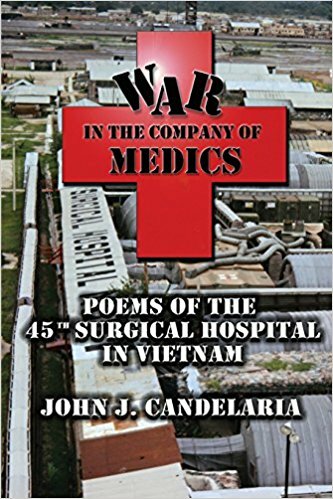 The chap book also contains poems about his wife, Allison Faith Deale, who remains behind in North Carolina.